Comes in a cardboard wallet with extra front flap. Imagery by Studioflokati. Includes unlimited streaming of iNDEX04 (DiN40) via the free Bandcamp app, plus high-quality download in MP3, FLAC and more. 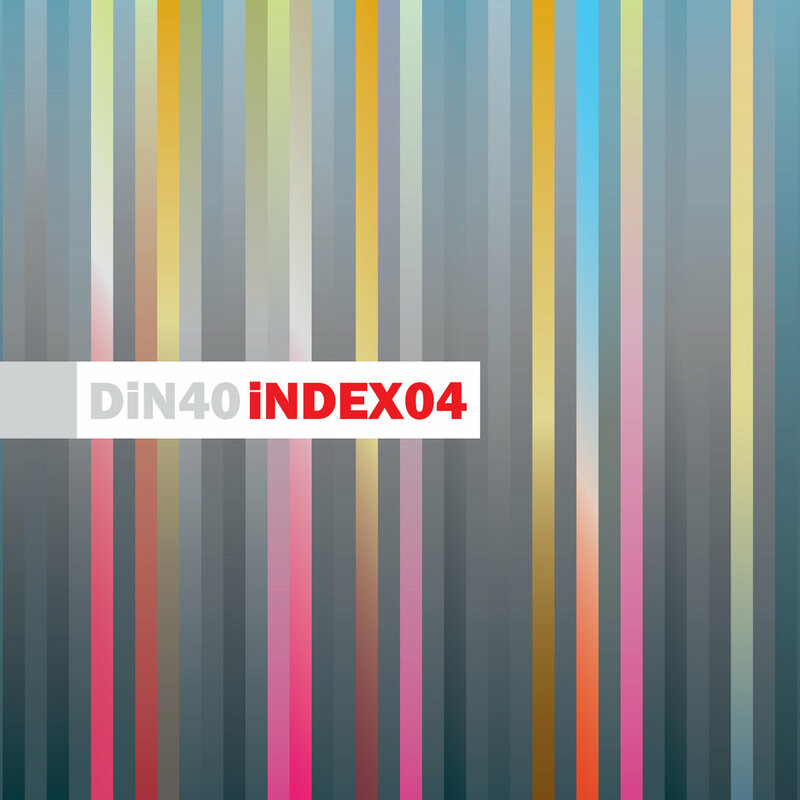 iNDEX04 is the fourth DiN compilation album and includes two tracks each from the titles DiN31 - 39. The artists on show are Ian Boddy, Parallel Worlds, Markus Reuter, Erik Wøllo, Bernhard Wöstheinrich, ARC & Mazmoneth. 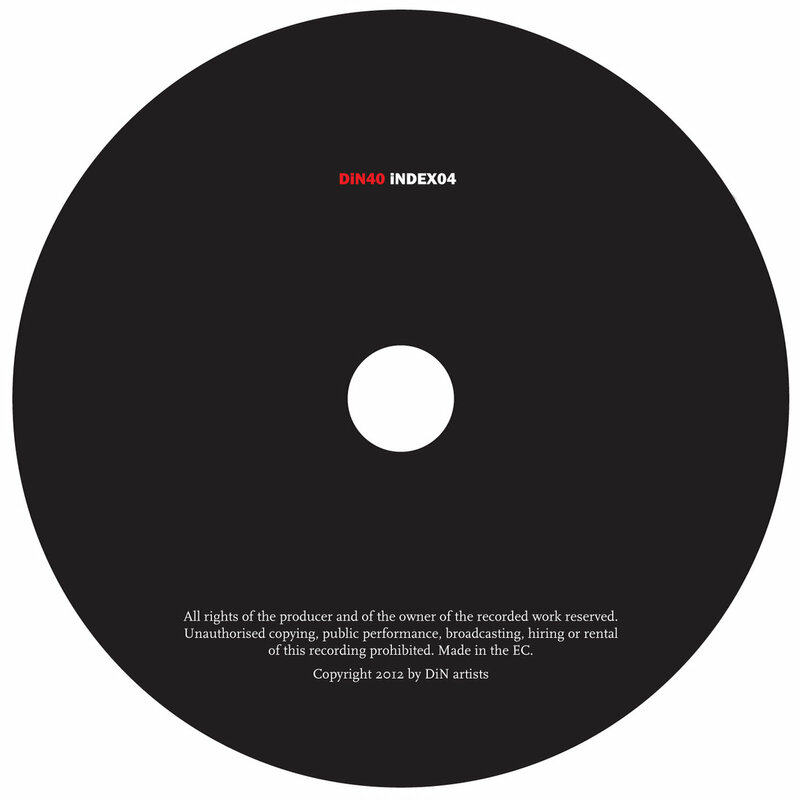 As with the previous three DiN samplers (iNDEX01 - DiN10, iNDEX02 - DiN20 & iNDEX03 - DiN30), DiN label boss Ian Boddy has mixed and cross-faded the 18 tracks into a continuous ambient mix that not only showcases the albums on the disc but presents an exciting and varied CD in it's own right. It also highlights the varied and intriguing music that the DiN label offers on it's releases from deep analogue synth grooves through vibrantly melodic instrumentals to powerful, epic ambient atmospheres. An intoxicating mix of the old and new beautifully presented in a slimline cardboard wallet with an extra flap which just adds to the value and collectibility of this disc. This compilation edited from the original tracks by Ian Boddy - March 2012.